The Crowne Plaza is located in Northwood, looking out on Northwood Demesne which is an 85 acre parkland and mature woodland. 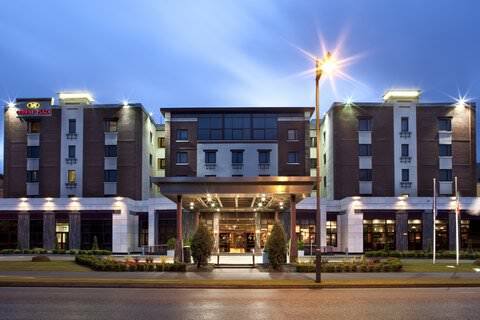 The hotel is located only minutes from Dublin Airport, while also being extremely well connected with Dublin Bus. The hotel has a strong reputation for food and delivering a quality service. The meeting facilities on offer are also second to none. Rooms: High Speed Internet, Satelite TV, Iron, Currency Exchange a business centre.